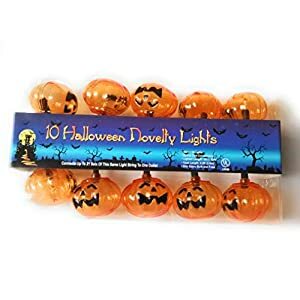 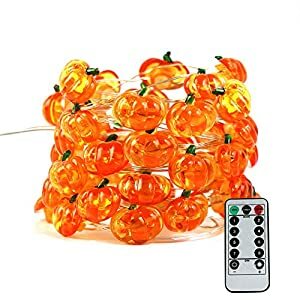 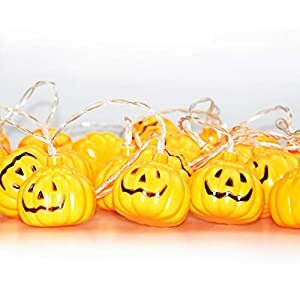 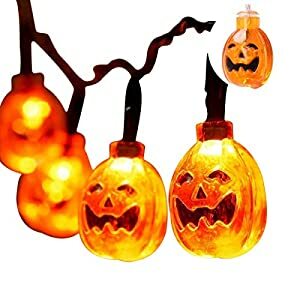 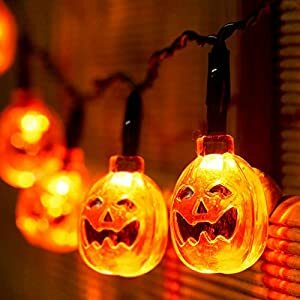 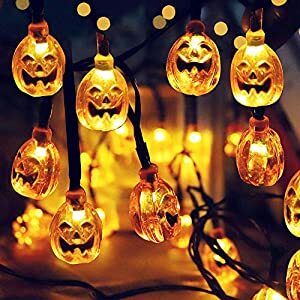 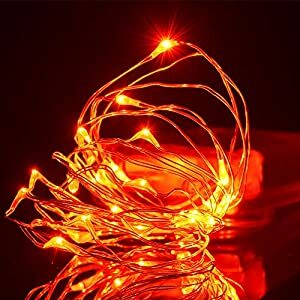 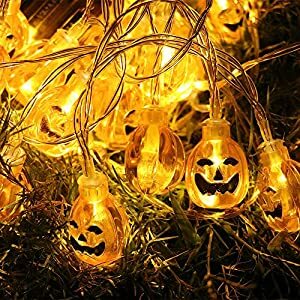 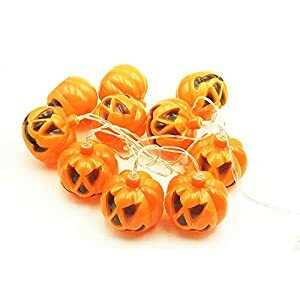 Halloween Day is coming, get this blue string lights to light your enthusiasm. 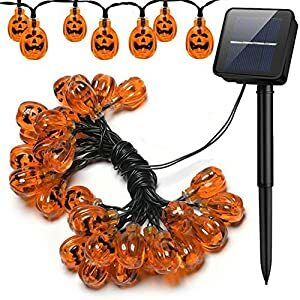 This solar LED works by converting solar energy into electricity during the day, and it lights up automatically at dark. 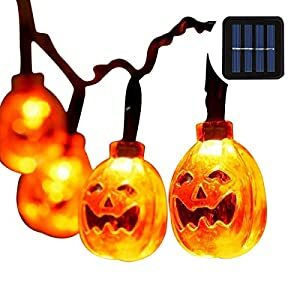 Sealed process, with good waterproof performance, worryfree to use outdoor.